The 97-year-old husband of Queen Elizabeth told the woman he was "deeply sorry" that she was injured in the Jan. 17 collision. He wrote to Emma Fairweather, who suffered a broken wrist in the crash, that "I can only imagine that I failed to see the car coming, and I am very contrite about the consequences." Philip was unhurt, although his car flipped over. He was not charged with any infraction and continues to drive. I just want to know the secret of this couples longevity. The Queen is set to give up driving on public roads following Prince Philip's horror car crash just two months ago, it has been claimed. 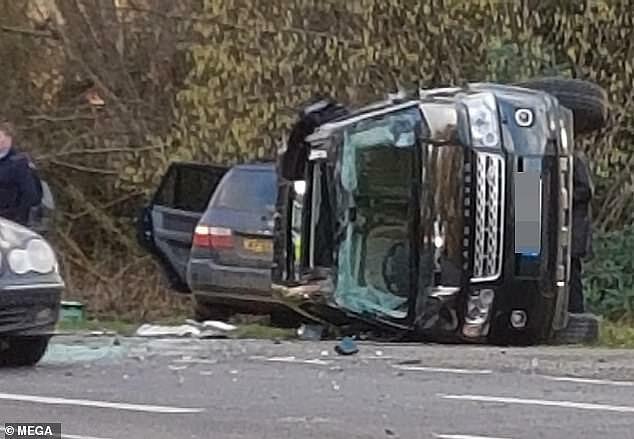 Her Majesty is the only person in the UK permitted to drive without a licence, but is understood to have agreed to stop driving on the advice of her security team after the Duke of Edinburgh's crash. The Queen, who will be 93 next month, is known to enjoy driving in her fleet of cars that include Land Rovers and Jaguars, as reported by The Sunday Times. There have been concerns about whether the Queen should continue to drive after Prince's Philip's Land Rover rolled over at being hit by a Kia in January earlier this year. Only a day after the collision the Queen was spotted driving on a public road near Sandringham, without a seat-belt. It has now been claimed the Queen will be chauffeured on public roads, but may still choose to drive on private roads. 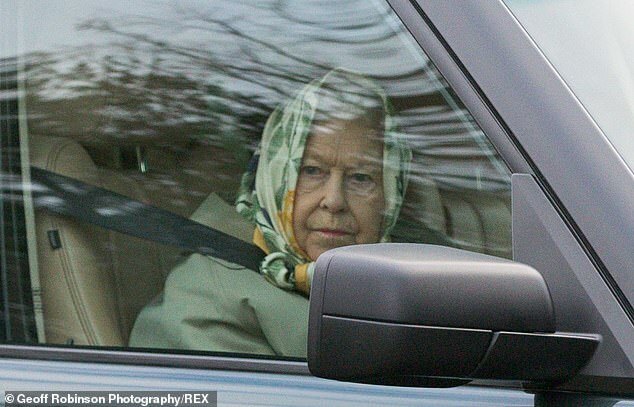 It seems not everyone was always a fan of Her Majesty's driving. In an anecdote published by Sir Sherard Cowper-Coles, a former ambassador to Saudi Arabia, in his memoir, said: 'After lunch, the Queen had asked her royal guest whether he would like a tour of the estate. 'Abdullah was not used to being driven by a woman, let alone a queen. 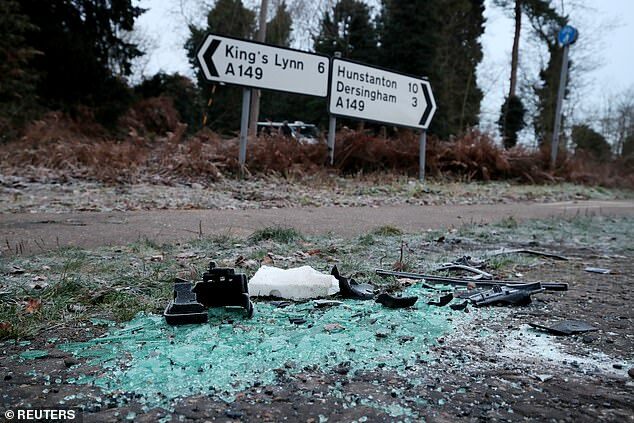 Prince Philip's crash happened on January 17 this year when his Land Rover rolled over after being hit by a Kia. He escaped injury but Emma Fairweather, 46, broke her wrist and called for Prince Philip to be prosecuted if found to be at fault. Witnesses revealed Philip was shaking and pleading 'get me out' after his Land Rover crashed while he was out driving alone without a protection officer. 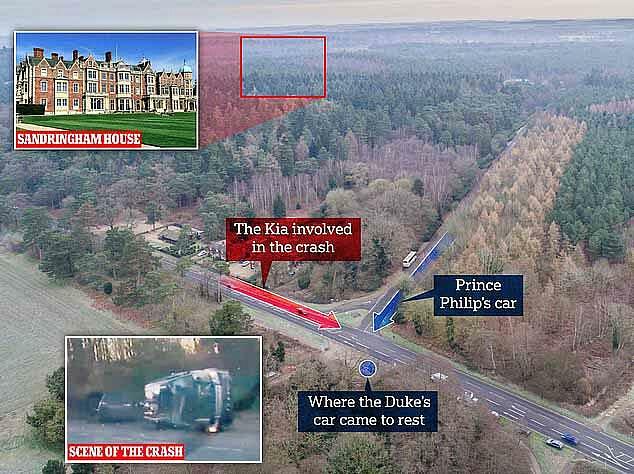 According to another eyewitness, the Kia, driven by a 28-year-old mother, 'T-boned' the duke's car and ended up in a hedge with smoke coming from the engine. On January 21, Prince Philip sent her a letter wishing her a 'speed recovery' and that he 'failed to see the car coming', the Sunday Mirror reported. The sun was blamed for hindering his vision and he wrote he was 'very contrite about the consequences' of the collision. The Duke of Edinburgh has voluntarily gave up his driving licence just weeks after he crashed his Land Rover.